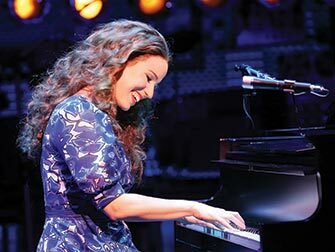 How to buy Beautiful: the Carole King Musical on Broadway Tickets? 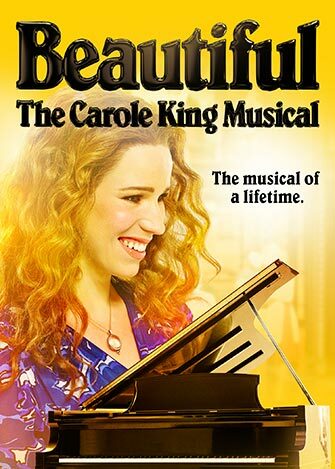 It is easy to buy tickets for Beautiful: the Carole King Musical with the link below. I recommend buying tickets online before your trip to New York. Why? You will save time and money and most importantly you don’t have to stress about finding tickets when you are in New York. 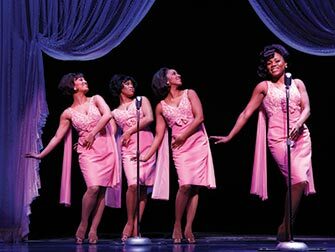 A lot of Broadway musicals are very popular and are often sold out. 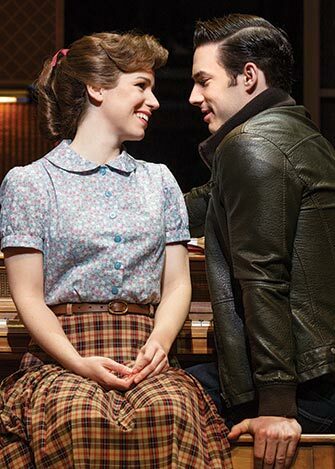 Eric’s Tip: This is a great show for fans of the music performed and written by Carole King. Also, if you’re not familiar with her music, the show is still worth it. It is a heartwarming show about the struggles artists experienced in New York’s music production industry during 1950-1970’s. The theatre is not that big which adds to the intimacy of the show. Don’t want to see Beautiful?